Whether you want a small position on the student council or dream of becoming the president, you will need to start working on it early on. Start joining elections as soon as you’re a freshman, but don’t always expect a win. Start somewhere small, like a place with less competition; your first goal is just to get on the council. Once you’re on it, you can start proving yourself as a student leader and then start the uphill climb towards presidency. 2. Establish and maintain relationships. Start building good rapport with your classmates so that they know you, and more importantly, trust you. Students will want to elect someone they can trust, someone they know to be competent. If you interact with your classmates on a daily basis, make sure you talk to them about their concerns and if there are any changes that they want to see in the school. Maintaining a loyal base ensures your way to the path of victory.  Posters – Putting up posters with your slogan on it will help increase your name visibility. Elections are won when people know you and your reasons for running.  Social Media Awareness – Create a social media account for your campaign and establish a solid social media presence. It also gives you an avenue not only to be personable but also to interact more closely with your peers.  Handouts – This can be something small but memorable, like a button, pencil, sticker, or a pin. All you need is to print out your logo or slogan onto your choice of handout. Tip: Remember to check with your school administrator or read through your school guidelines if handouts are allowed. 4. Deliver a memorable campaign speech and/or debate.  Introduce yourself. This will help spread your name further, especially among those in the audience who don’t know who you are yet.  Explain why you want your position – Tell your audience why you need to be elected and give them a list of your qualifications. Think of it as a verbal resume of sorts.  Lay out your plans – Say how you’re planning to accomplish your goals for the student body.  End it with a bang with your catchy campaign slogan. 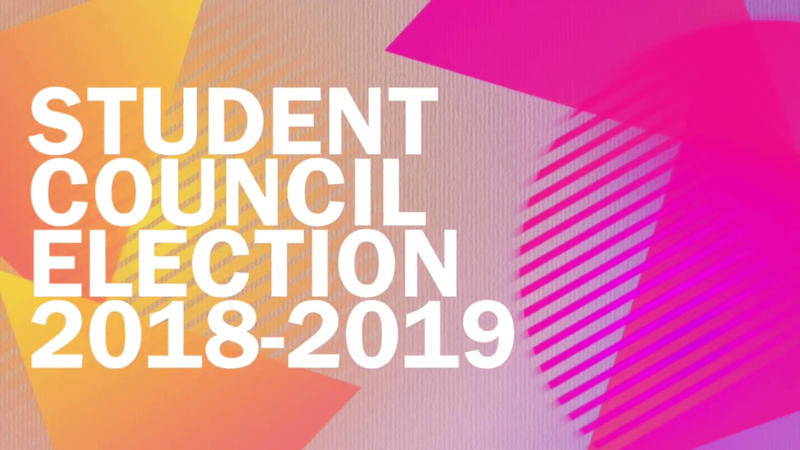 When gearing up to your next student council elections, keep these tips well in mind. You will make a great contender for whatever position you signed up for, but keep in mind that when you win, your position is not a privilege but a responsibility. Keep interacting with your peers so you can help lead them and make changes for the betterment of your collective futures.